Serving the Chicago Area 48 Years. Veteran Owned and Operated. 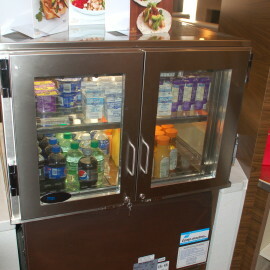 We service and install walk-in coolers! Temp-Master is a commercial refrigeration and freezer contractor in Chicago specializing in commercial refrigeration and freezer sales, service and repair. Keep Cool. We have you covered! 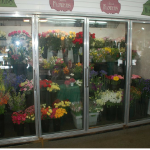 Temp-Master, Inc. was a Tyler Refrigeration distributor for over twenty years and does factory service for Master-Bilt Refrigeration among others. 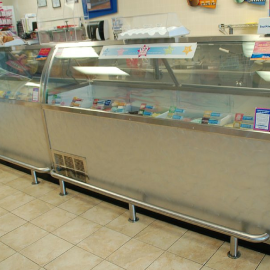 Need a second opinion on a repair for your Commercial Refrigeration? Up to date tips from Temp-Master! Sign up for the most relevant and up to date information about Temp-Master! "They have been my go to refrigeration company for over twenty-five years"
"Have been using Temp-Master for installations and service for over thirty years. You're a good man Charlie Brown"